You thought the war dog craze of '11 was over, didn't you? Surprise! 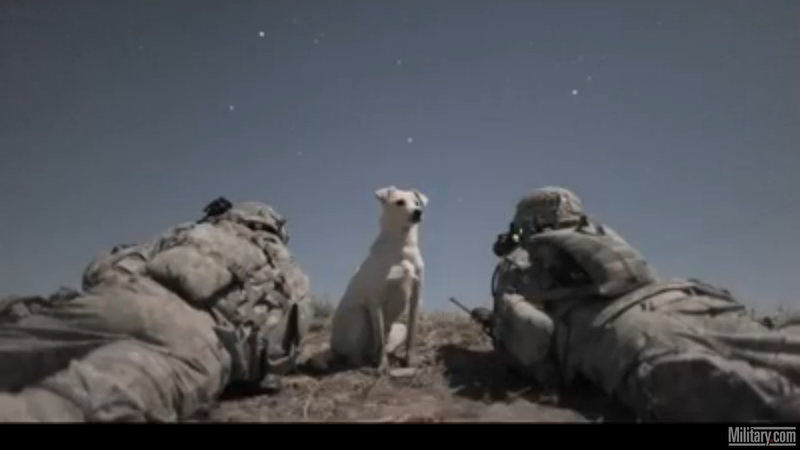 KitUp's got a nice little look at soldiers in Afghanistan, and the strategic strays they befriend. This video contains both puppies and a SAW machine gun.